Great investment opportunity! 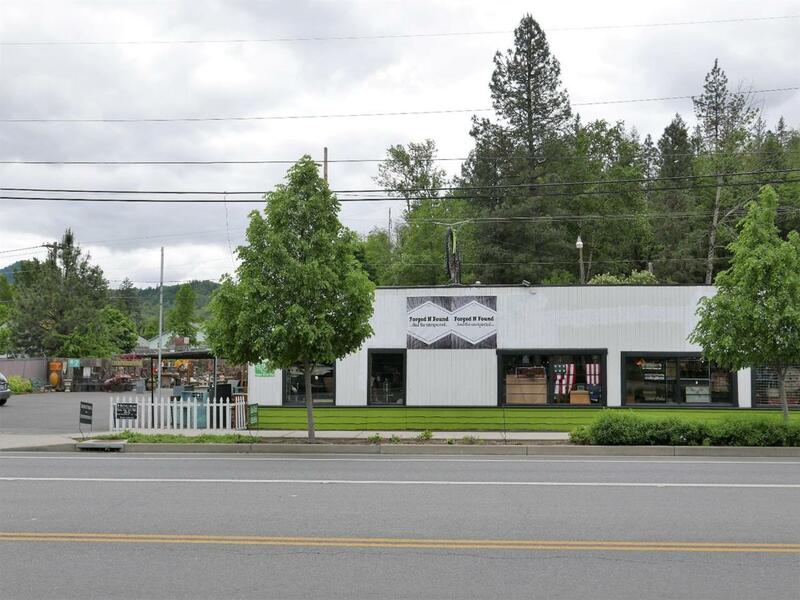 Currently occupied by the retail store, Forged & Found, commercial building features 4400 sf on two tax lots with a combined .42 acres zoned GC. Located in a high traffic location, shop has great street visibility and plenty of paved, off street parking for customers. Building itself features a large showroom with high ceilings, office and shop space, and 2 full bathrooms. The current tenant provides solid income and would like to stay. This property has the potential for instant income! All information is deemed reliable but not verified; anyone considering purchasing this property should perform their own investigation into the uses and condition of the property.